Chris Beechler is ranked a “10” by AVVO. Read more here. 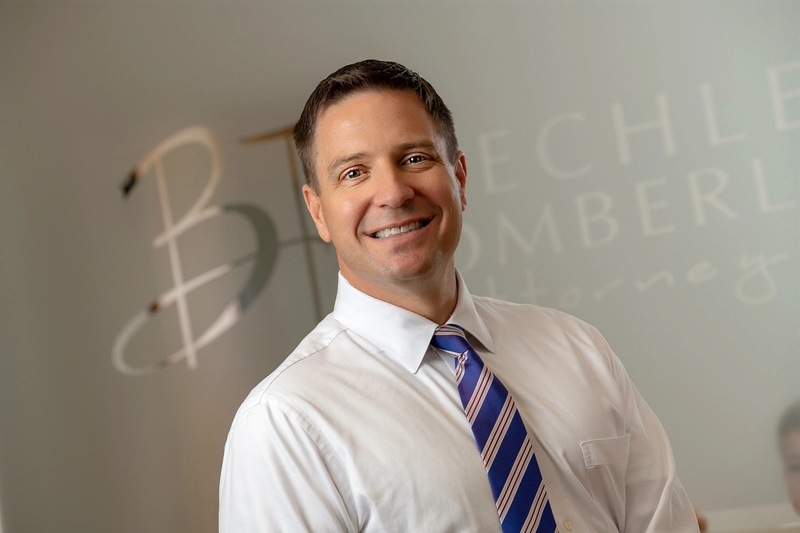 Chris Beechler is a board-certified specialist in state and federal criminal law. A lawyer can only earn this certification after demonstrating exceptional knowledge within the field coupled with sufficient experience in a range of legal actions, including trials and appellate experience. This distinction is held by only a handful of attorneys in the Winston-Salem area. Mr. Beechler has earned the AV Preeminent recognition of his peers in Martindale-Hubbell’s Peer Review Ratings, an honor given to a mere 5 percent of lawyers in America. He is a dedicated lawyer you can trust with your liberties and livelihood. Contact Chris today for the free initial consultation on criminal cases that could turn your life in a positive direction.